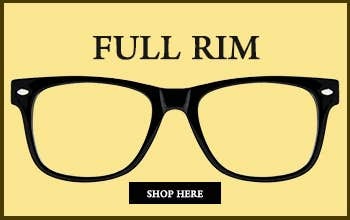 BIFOCAL EYEGLASSES - For All Your Vision Problems! 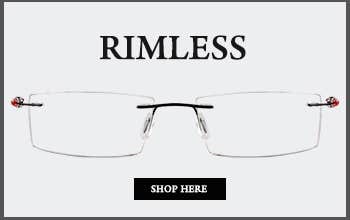 Bifocal lenses offer the ability to see at Distances and up close for reading, so both visions can be corrected with a Single pair of eyeglasses. 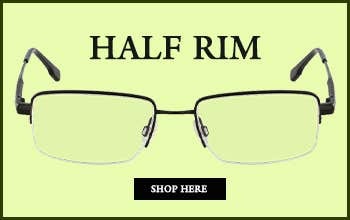 They have a visible D-segment on the bottom part of the lens which is for Reading vision. 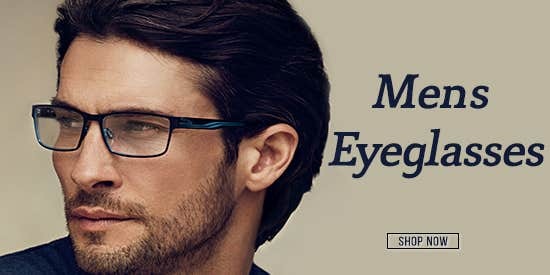 The advantage with Bifocal Eyeglasses is that it takes care of both your vision problems (Distance and Reading) and you don’t have to use different Eyeglasses at a time for different vision requirements. 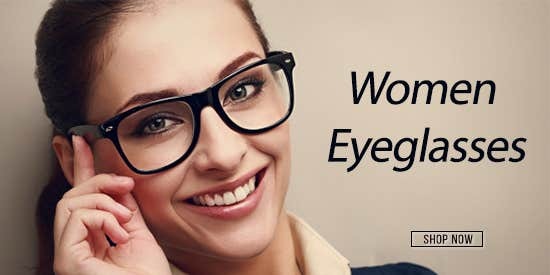 With Bifocal Eyeglasses, you would have a special lens with more diopters that offer a more clear view for near and far visions so that your vision problems are solved with just one pair of eyeglasses.